We are providing a fresh and pure array of Split Peanuts For Snacks that have high content of poly saturated and mono saturated fats. 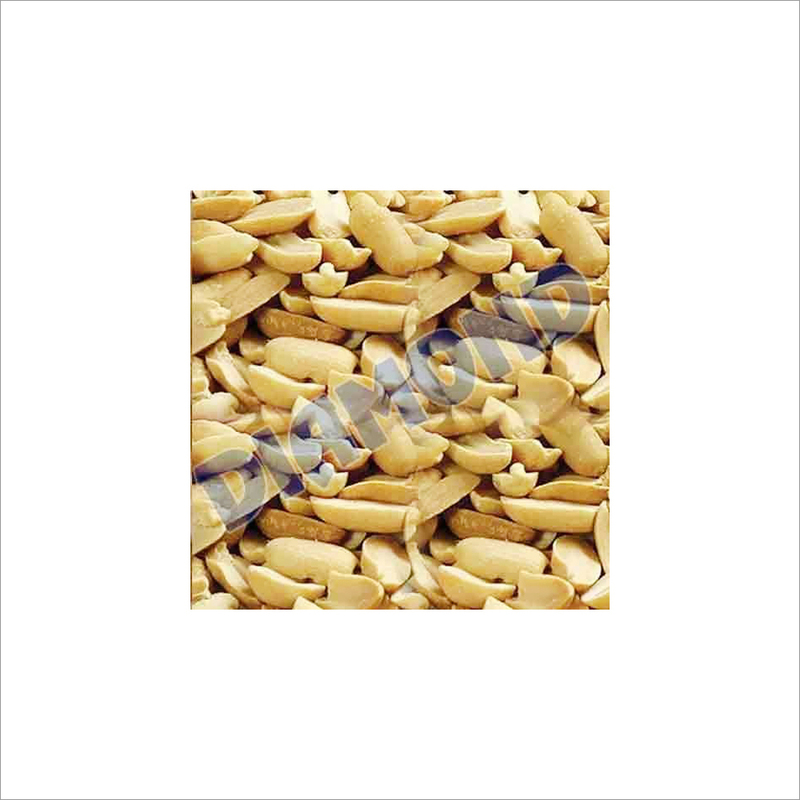 These peanuts are splited into 2 pieces to make ideal to be used in snacks, namkeens and in other food items to enhance taste. Apart from this, these peanuts are procured from trusted vendors and are beneficial for cardiovascular patients. 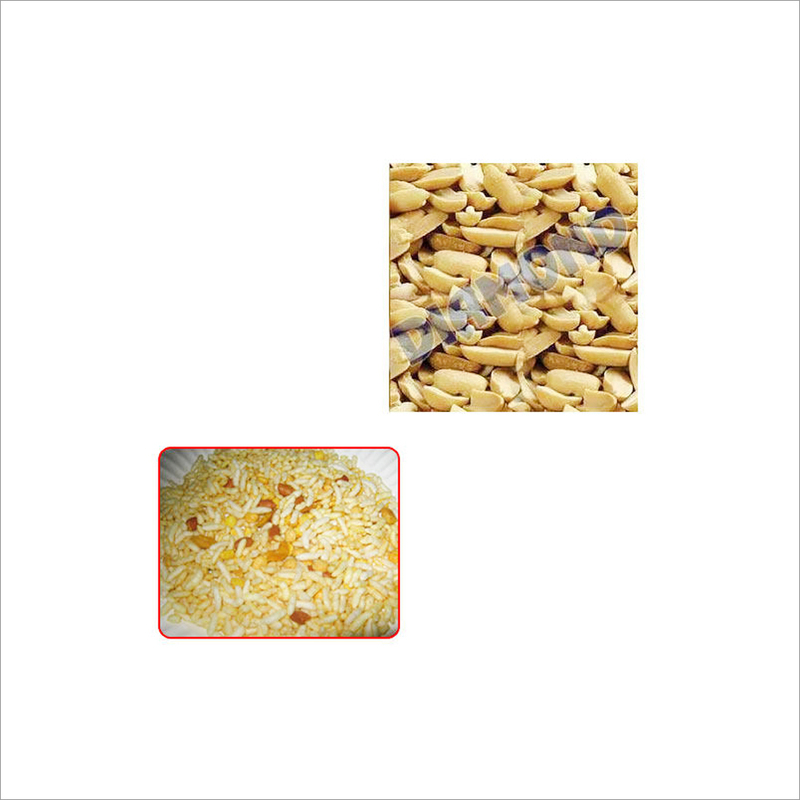 Split Peanuts For Snacks are safely packed in air tight packet to ensure their freshness and long shelf life.